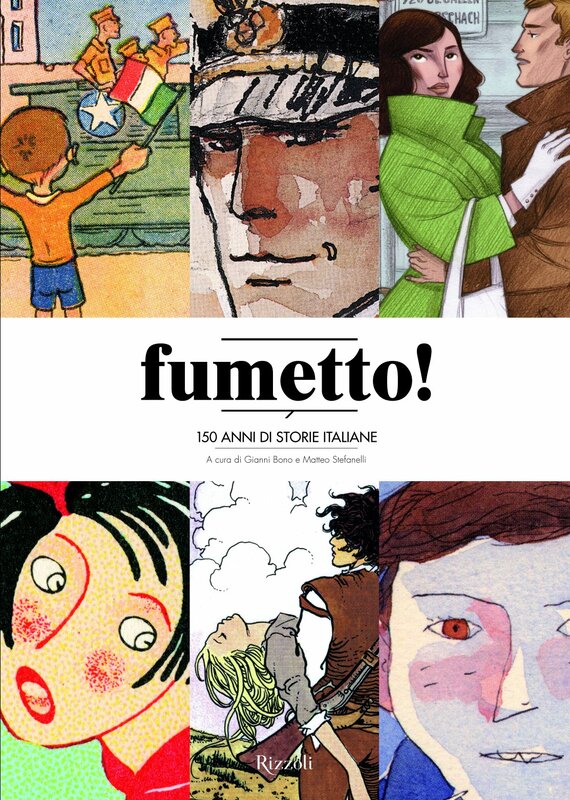 T HE world-wide chronicling of the history of comic art continues with a 520 page “paper-brick” of a book called fumetto! 150 anni di storie italiane [150 years of Italian stories], published by Rizzoli. The book has been compiled and edited by Gianni Bono and Matteo Stefanelli. 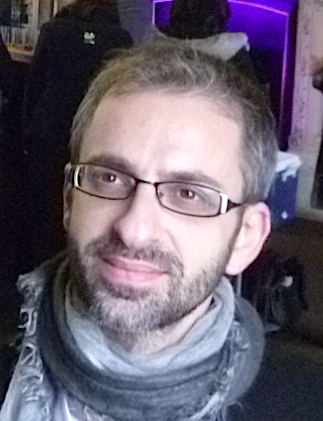 Among the contributors are Alfredo Castelli, Fabio Gadducci, Luca Boschi, Alberto Becattini and a group of 30 scholars and critics. Their fumetto! 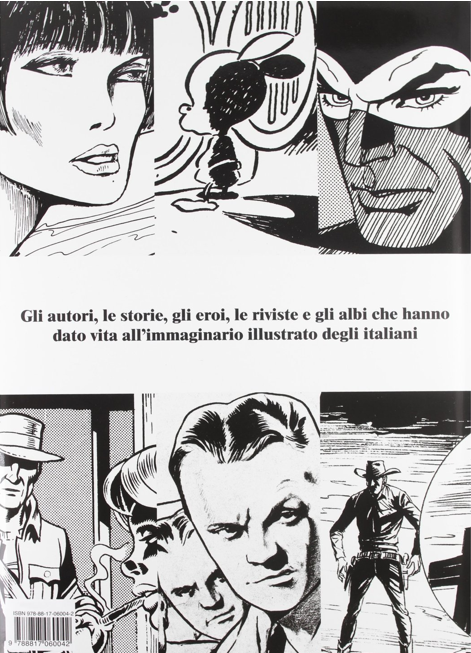 is, strangely enough, the first book on the early history of Italian comics ever published, deepening our understanding of the comic strip form in nineteenth century Italy. The book is available HERE.